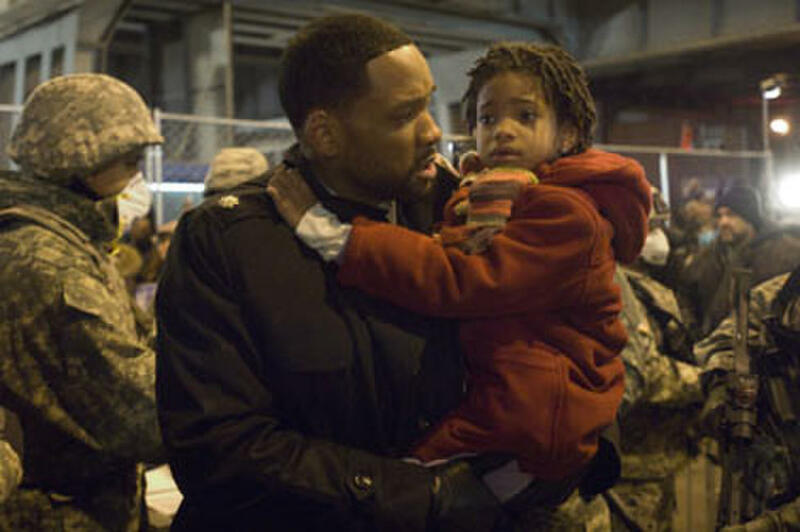 Will Smith and Willow Smith in "I Am Legend." 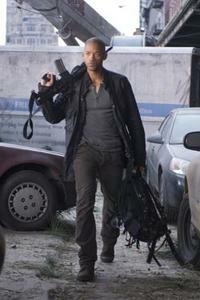 Will Smith, Willow Smith and Salli Richardson in "I Am Legend." 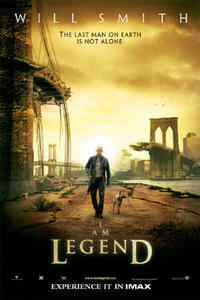 Alice Braga in "I Am Legend." 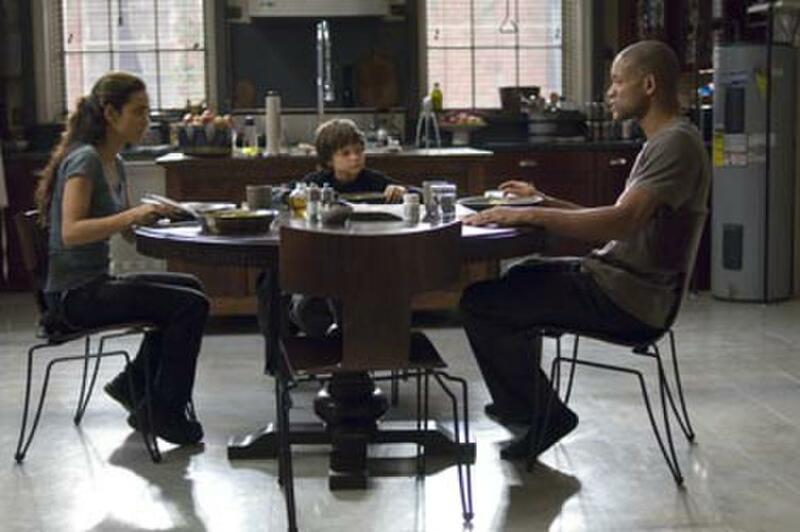 Alice Braga, Charlie Tahan and Will Smith in "I Am Legend." 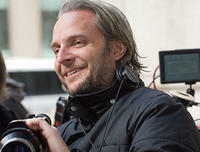 Director Francis Lawrence on the set of "I Am Legend." 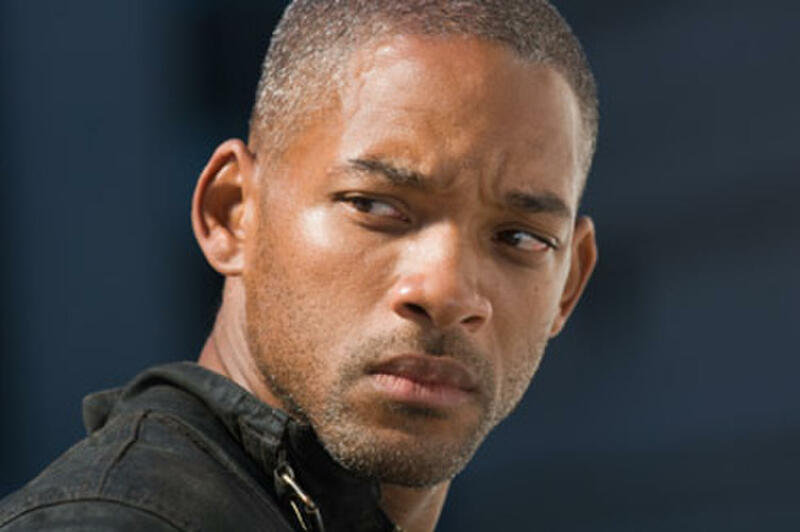 Will Smith in "I Am Legend." 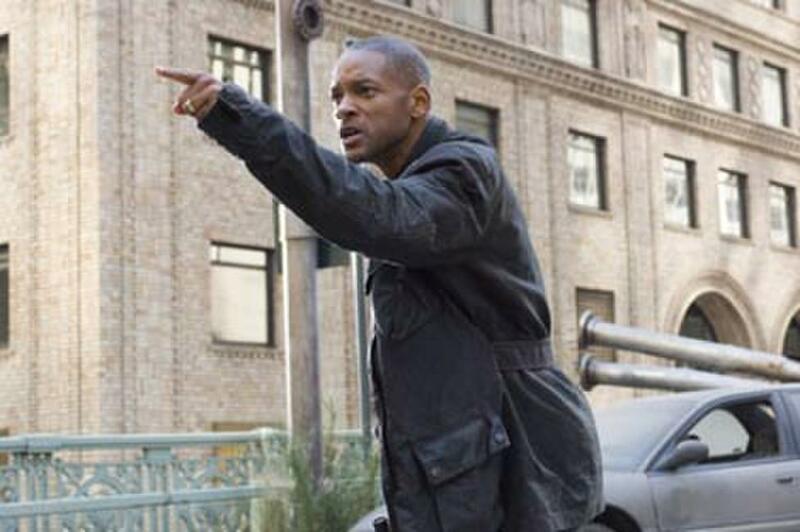 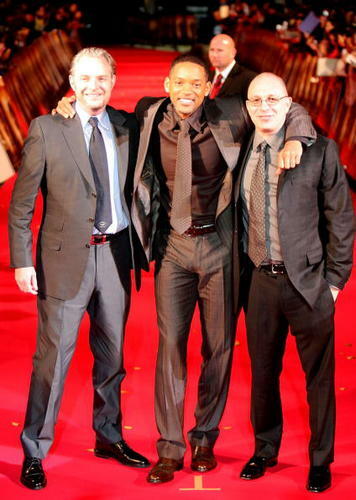 Will Smith and director Francis Lawrence on the set of "I Am Legend." 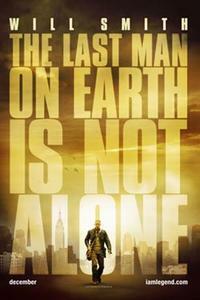 Poster art for "I Am Legend."